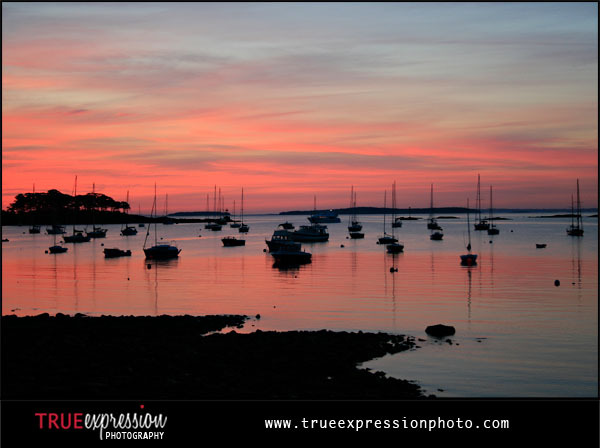 During the summer of 2006, I attended the Maine Photographic Workshops in Rockport, ME. At the workshop, I took a week long course on Digital Photojournalism given by a National Geographic photographer. During the course, I learned a lot about storytelling and putting together a magazine-style photo story. This week's Flashback Photo was not a part of my story project for the week, but it is a great reminder of my week in Maine. I was up shooting a sunset two days during the course, and I shot the photo on the second early morning.